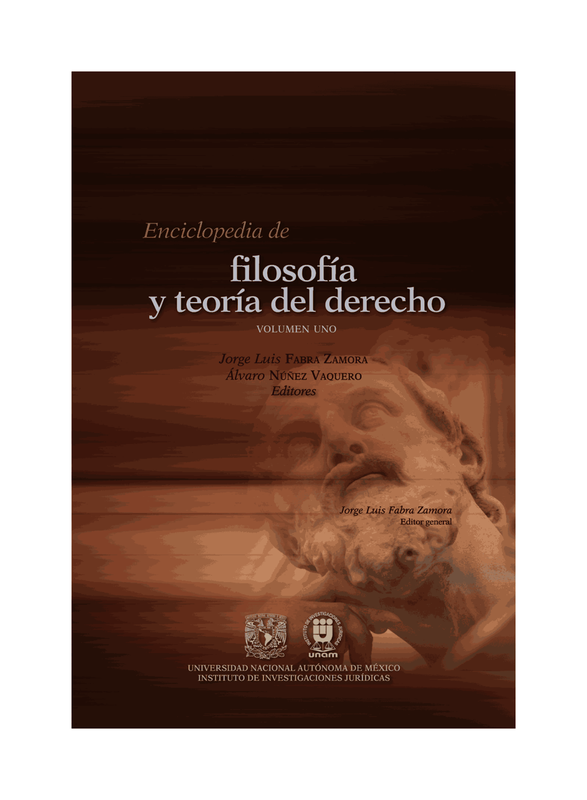 Les comparto el nuevo libro editado por Wil Waluchow y Stefan Sciaraffa basado en los papers presentados en la conferencia sobre "The Legacy of Ronald Dworkin", Mayo 30 - Junio 1, 2014 en McMaster University, Ontario, Canada. 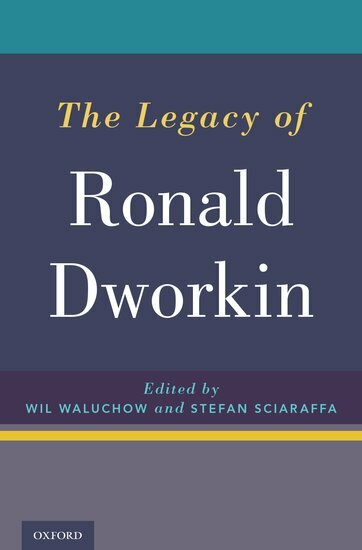 This book assembles leading legal, political, and moral philosophers to examine the legacy of the work of Ronald Dworkin. 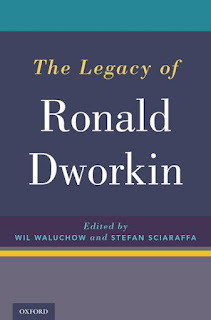 They provide the most comprehensive critical treatment of Dworkin's accomplishments focusing on his work in all branches of philosophy, including his theory of value, political philosophy, philosophy of international law, and legal philosophy.